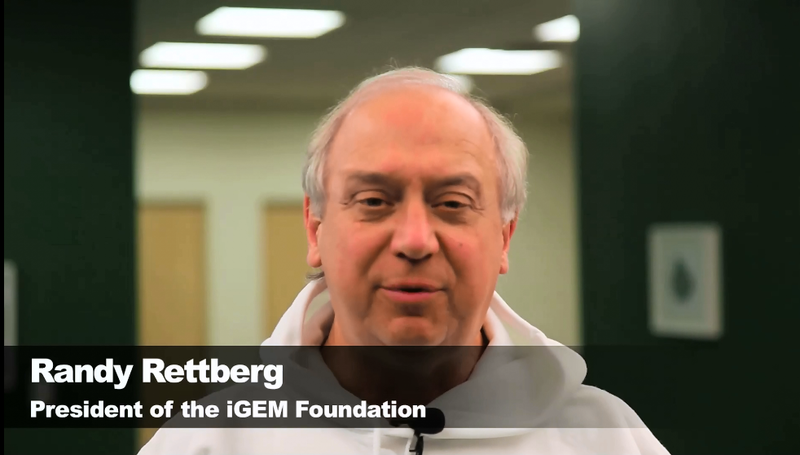 iGEM encourages communication and mutual assistance between teams. And the science should not be made behind the doors. Therefore, in June, we put forward the idea to establish the Central China iGEMers' Consortium in Wuhan University Exchange Meeting to achieve resource sharing and mutual help, which immediately got everyone's response. Therefore, the Central China iGEMers' Consortium was formed by HZAU-China, HUST-China, WHU-China and WHU-Pharm four teams. 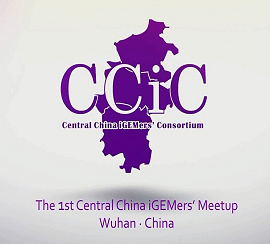 Then, we proposed the idea to convening of the 1st central China iGEMers' meet up in Wuhan. 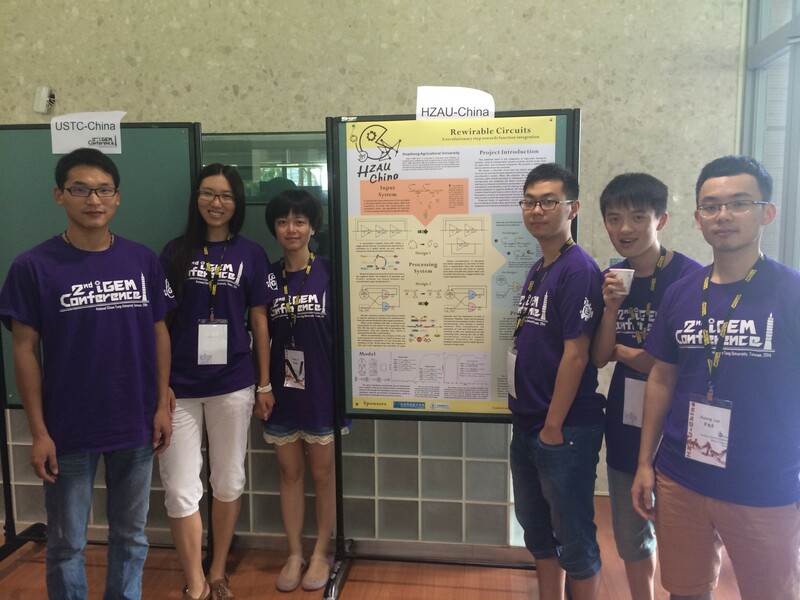 The meetup was hosted by HZAU-China, cooperated by the other three teams. We were worried that there is only few teams will join us at first, but finally the popularity of meetup are far beyond our imagination. Our meetup will mainly revolve around two topics, our projects at hand and team management. We have invited Zhang Haoqian and Liu yang, the accomplished former leader of PKU and OUC, as well as several other experienced former leaders to share their experience and thoughts with us, and give their suggestions. Want to see more? Please click the picture. AHUT_China, BNU-China, BIT, CAU_China, HUST-China, Jilin_China, LZU-China, NJU-QIBEBT, NUDT_CHINA, OUC-China, Peking, SCAU-China, WHU-China, WHU-Pharm, SCUT, SICAU. To our surprised, we heard a letter from Prof. Randy Rettberg. We upload the video at our YouTube. If you want to see more pictures of the ccic, please click here. We also prepared lots of videos for the meeting and you can find them in our YouTube (https://www.youtube.com/channel/UC5YaoBOulNincNLbZRk-15g). 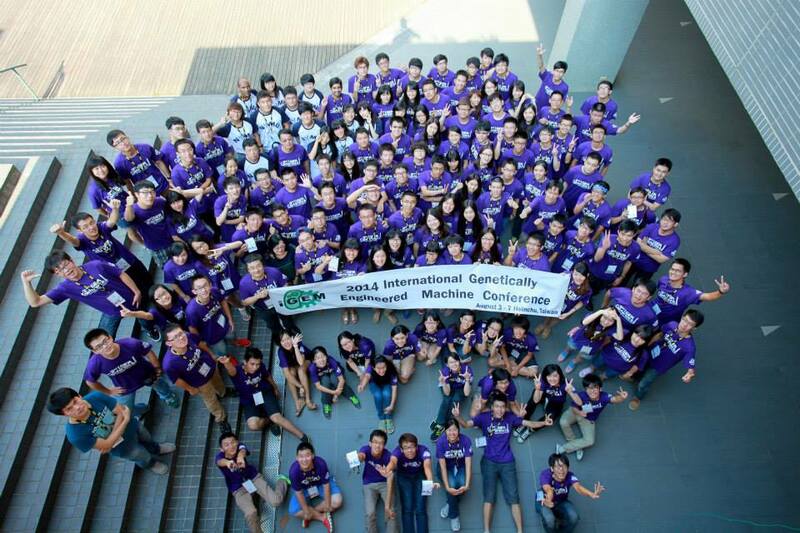 Conference held by NCTU Formosa aims to deepen the connections between iGEM teams and to provide a collaboration platform for iGEMers to explore the frontiers of synthetic biology. We leant a lot from that and met many new friends.